Why you should give us a try! The best and most pleasant biking experience ! 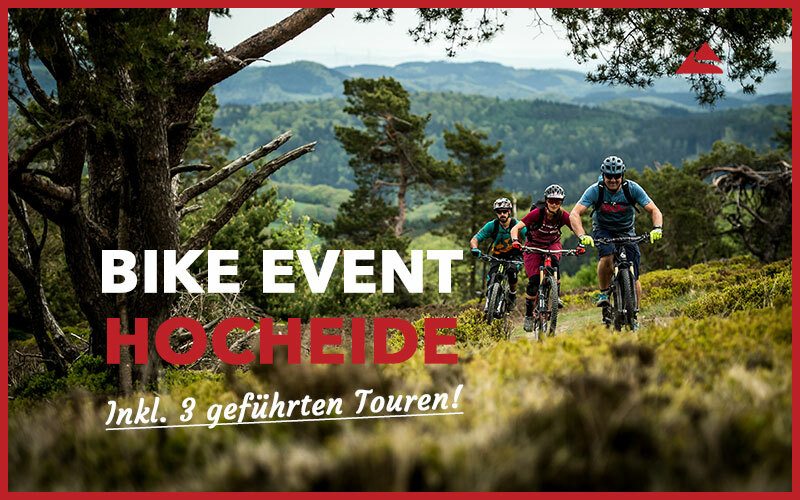 With numerous sign-posted bike routes, a massive net of paths for beginners and pros, Willingen and the Sauerland offer the best conditions for your unforgettable bike holiday! 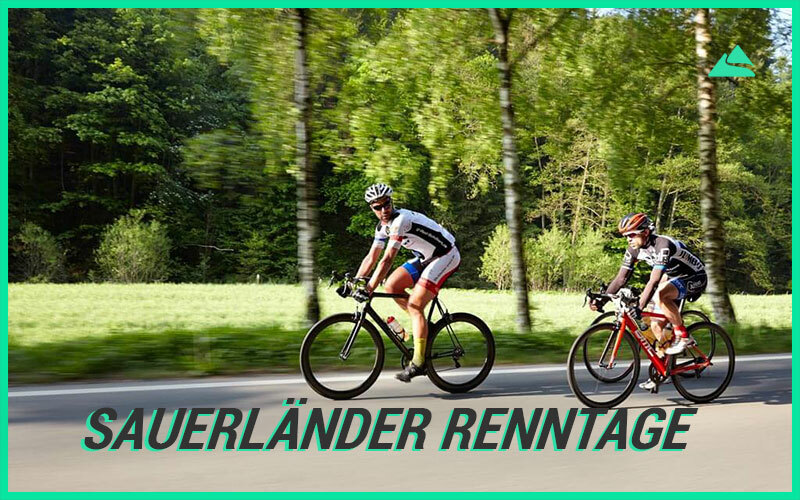 Since 2001 we have been passionate about looking after bike holiday-makers and are the No.1 address in Sauerland. Whether you’re a beginner or an advanced biker – our range offers something for every taste. 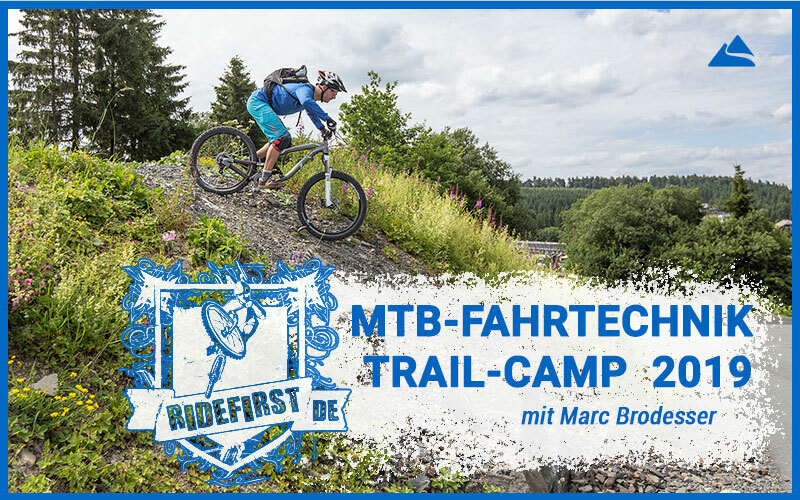 With ist numerous trails Willingen is a real eldorado for many mountain bikers. 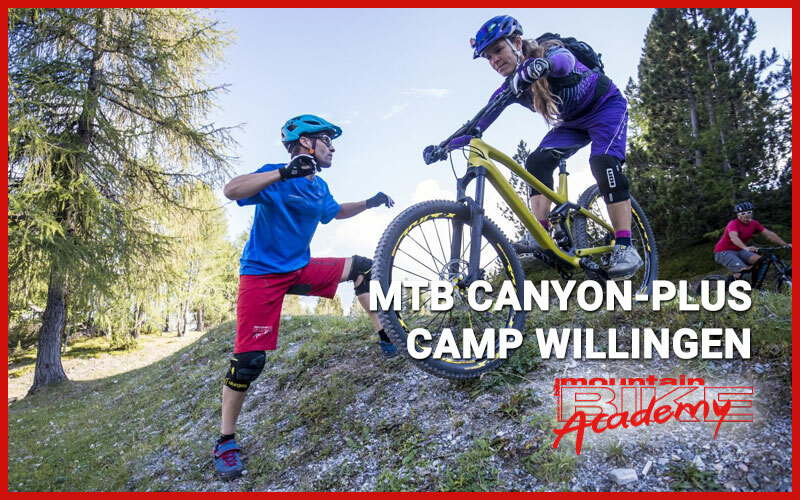 Depending on your desire and ability, the 2 km long freeride stretch with its many tables and berms (banked corners) could be just the ticket for flowing riding pleasure. 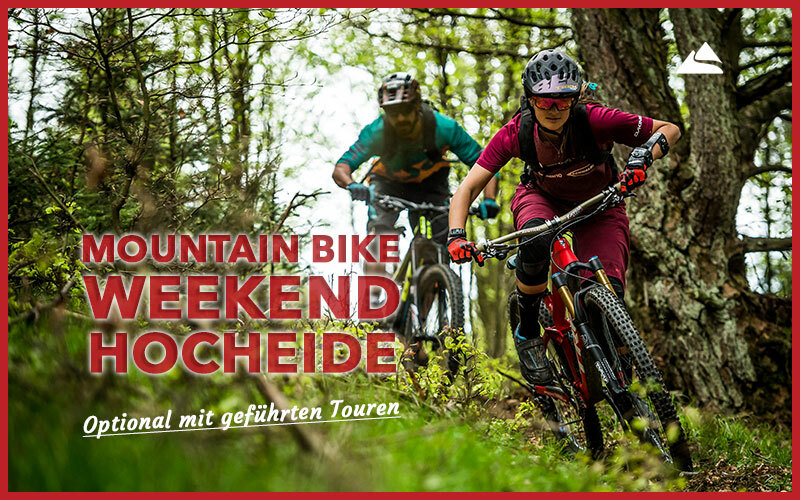 Willingen is the venue of the largest MTB Festival in Germany. 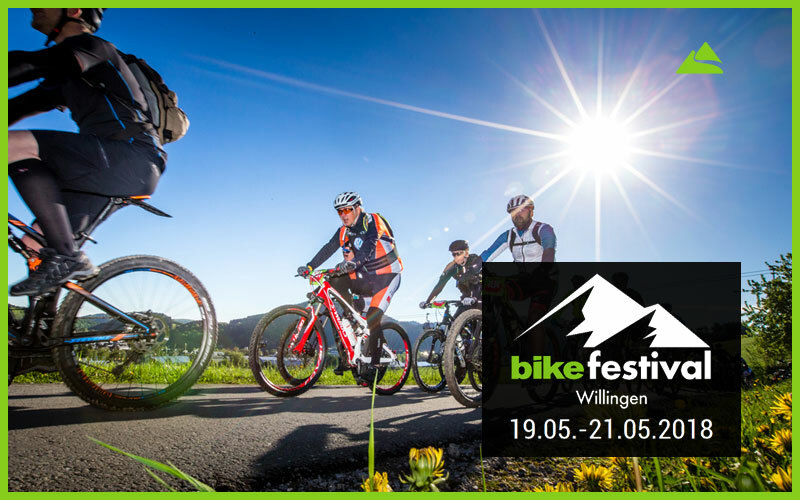 Willingen is the venue of the largest MTB Festival in Germany. 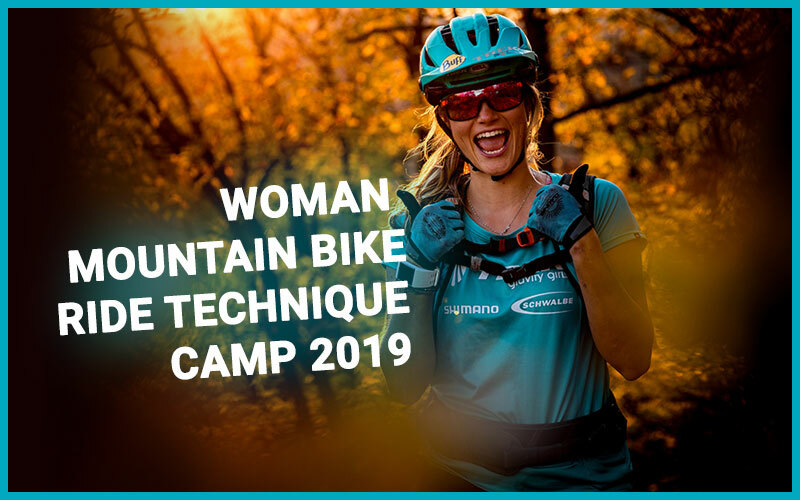 Here we have gone even one step further by offering downhill and four-cross stretches which correspond to both the European Championships and the Mountain Bike World Cups. Feel the rush of pure adrenaline – not only for beginners.